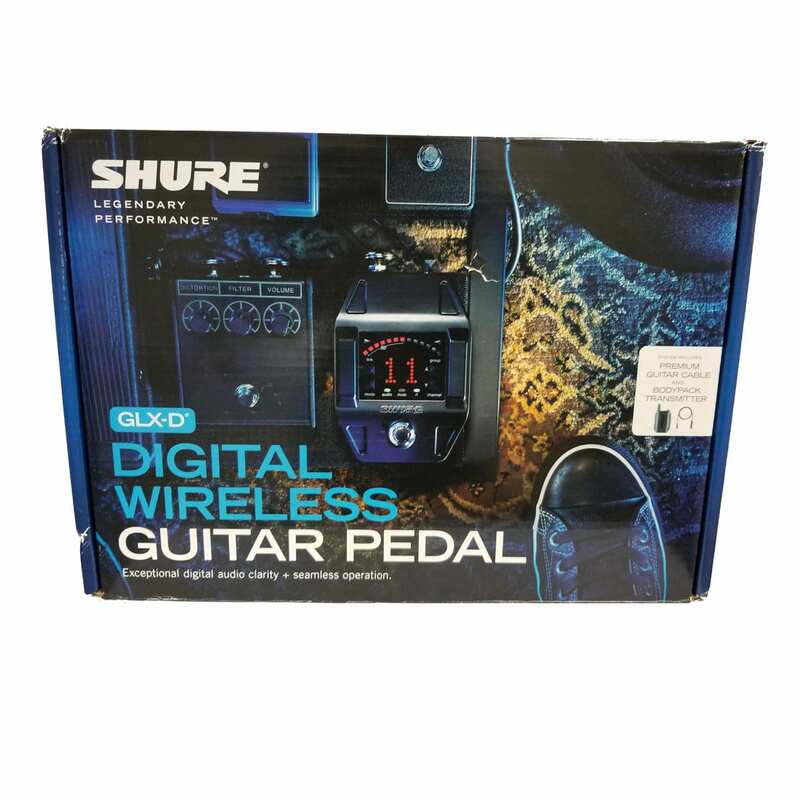 The GLXD16 Bodypack Wireless System with GLXD6 Guitar Pedal Receiver from Shure includes a GLXD1 bodypack transmitter, a GLXD6 guitar pedal receiver and tuner, and a WA305 1/4″ to TA4F instrument cable. The system operates on the 2.4GHz ISM band in the Z2 frequency band between 2400 and 2483.5MHz. 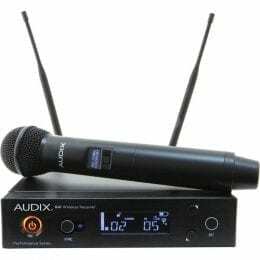 It can be used as a wireless system for guitar, bass, or any instrument with a 1/4″output. 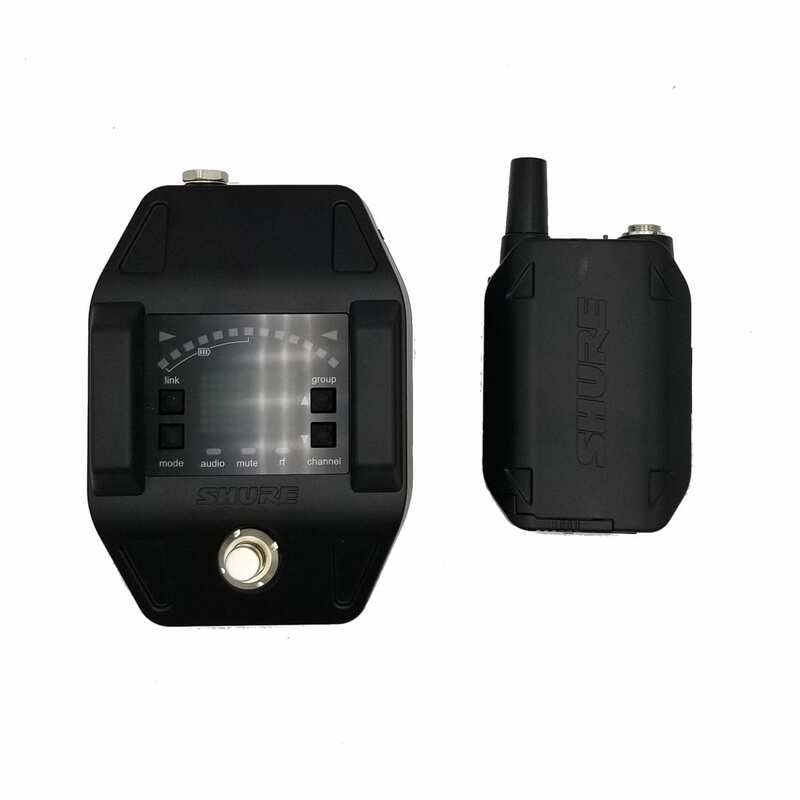 Both the GLXD1 transmitter and the GLXD6 receiver feature Shure’s LINKFREQ automatic frequency management that allows them to scan for the clearest frequency available and automatically link to each other without any setup required from you besides turning both units on. 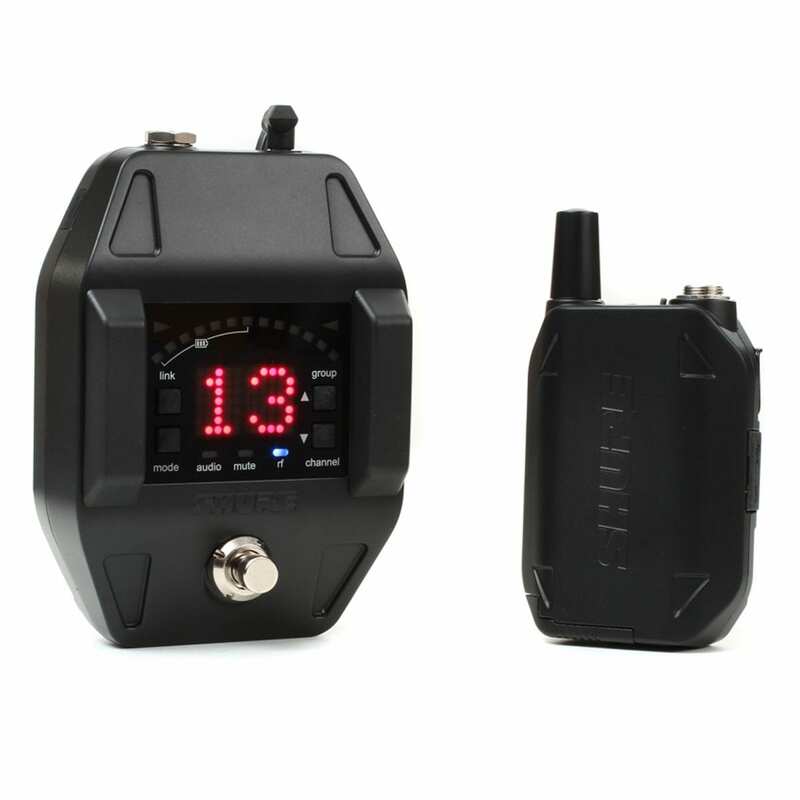 With their continuous interference monitoring, both the transmitter and receiver automatically switch to the clearest frequencies available to avoid interference and dropouts. The GLXD1 includes a rechargeable battery pack that provides up to 16 hours of operation on a full charge. The GLXD6 can be integrated into your guitar pedal board alongside your other stomp boxes and effects. 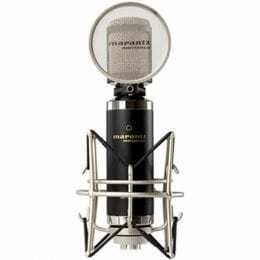 It has a built-in tuner with strobe and needle modes, and a mutable output. The included locking thread WA305 cable allows you to connect your guitar, bass, or other 1/4″ out instrument to the GLXD1 bodypack transmitter. 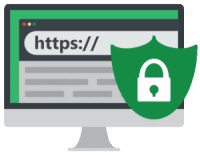 Its locking thread provides added protection from accidental disconnection from the transmitter. The system has a 200′ range of operation and can be used with 7 other GLX-D systems simultaneously. 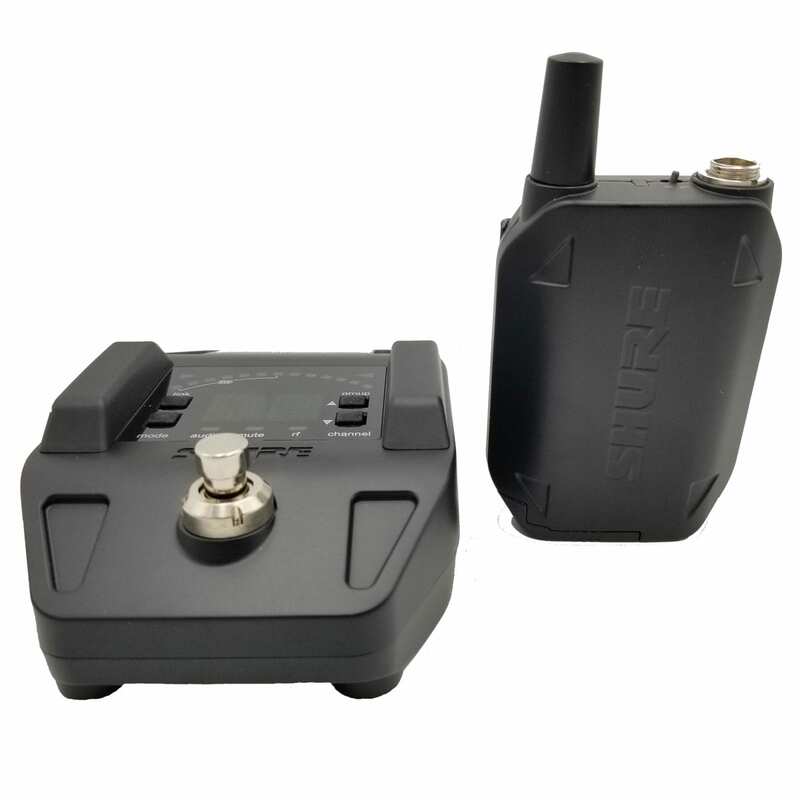 The GLXD6 Guitar Pedal Wireless Receiver with Integrated Tuner from Shure is designed to work with Shure’s GLX-D series digital wireless systems. The GLXD6 has a rugged metal chassis and is intended to be integrated into your guitar pedalboard alongside your other stompboxes and effects. Not simply a wireless receiver, the GLXD6 has an integrated tuner with both strobe and needle tuning modes with mutable output. Its LED display also provides information on transmitter battery life. 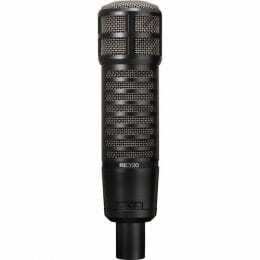 Shure’s proprietary LINKFREQ automatic frequency management, which scans for clearest available frequency range, will automatically link the GLXD6 and a compatible transmitter. The GLXD6 has continuous interference monitoring and will automatically switch frequencies to avoid interference and dropouts. 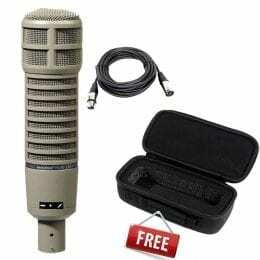 It can be powered by the included power supply or from your pedalboard’s power supply. Up to 8 systems can be used simultaneously. The GLXD1 Bodypack Transmitter from Shure is designed to work with Shure’s GLX-D series digital wireless systems. 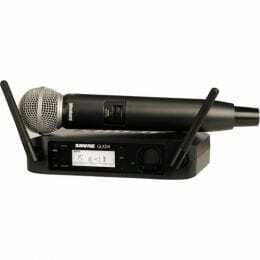 It operates on Shure’s Z2 frequency band between 2400 and 2483.5 MHz on a 2.4 GHz ISM wireless band. 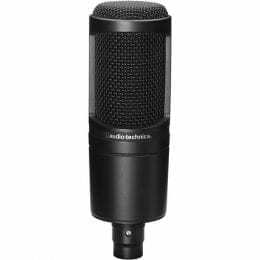 The transmitter provides up to a 200′ range of operation and features Shure’s LINKFREQ automatic frequency management that allows it to automatically link to a GLX-D compatible transmitter without having to perform any setup. 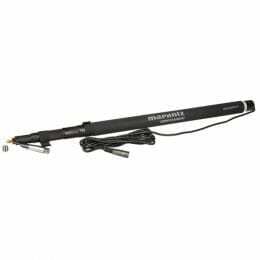 It includes a rechargeable battery pack that provides up to 16 hours of performance time per charge. The battery can be recharged with the included USB charger cable. A 15-minute charge can provide up to 1.5 hours of performance time. 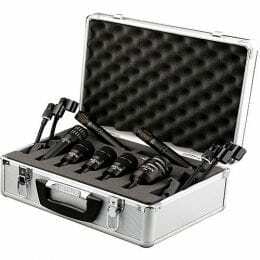 The GLXD1 has a 4-pin TA4M connector and is compatible with both lavalier microphones as well as instrument cables with a proper adapter. Box Dimensions (LxWxH) 18.25 x 13.0 x 4.63"